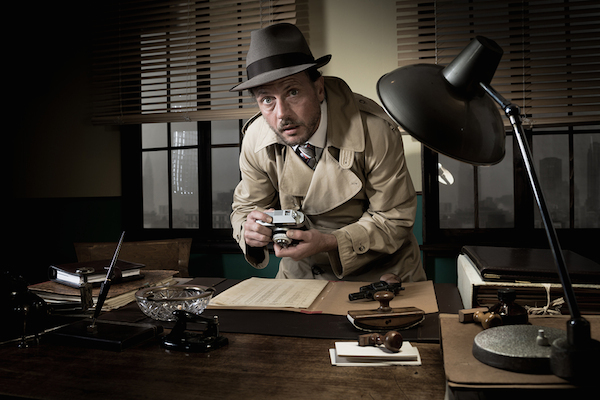 Should you spy on your cheating husband or wife? You believe you see signs of a cheating spouse, and he need to know whether your spouse is cheating and EXACTLY what kind of cheating is taking place is often strong. 2. Spying on a cheating spouse often helps the person feel connected to the partner who seems to be steadily moving away. It is a way of maintaining contact and having some sort of connection to this stranger who once was well known. Isn’t it like the game of hide-and-seek we used to play as children? Sometimes there, sometimes gone. At least it is a game, and a game is at least some contact, some involvement. You miss the connection and try to find someway to maintain the ties. 4. A cheating spouse often, unfortunately, lead to the demise of marital relationships. If you strongly suspect this to be true for your situation you will want to protect yourself legally. If there is betrayal, lying and deception regarding a third party, other forms of deception may exist financially or in other areas of the relationship. Having “evidence” does have some impact in some court systems. Whether you need to protect yourself legally depends on the kind of affair facing you and the character of your spouse. 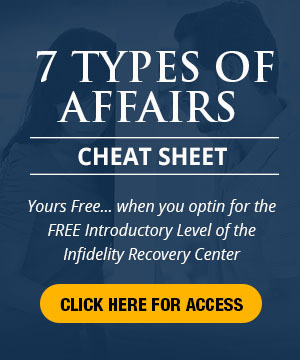 Please read through my “7 Reasons For an Affair” to determine the situation that faces you. If your spouse is someone who can’t say no, doesn’t want to say no or is acting out rage, please make sure to take protective steps. 5. You may want to protect yourself medically if you suspect you have a cheating spouse. You might be concerned about sexually transmitted diseases. Your health may be at stake. And, of course, you need to know. Shame, guilt or self-absorption may be so powerful in your partner that it gets in the way of responsibly informing you of the medical dangers when another partner is sexually brought into your relationship. 6. Seeing signs of a cheating spouse often mean secrets. Secrets are work! 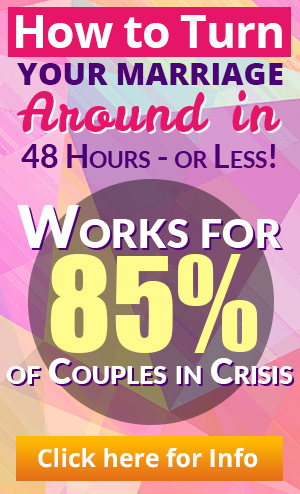 There is not much written about the impact of a secret in a relationship, but believe me, in over two decades of working with strained relationships day in and day out, keeping a secret has a powerful impact. It is the proverbial elephant sitting in the room that no one dare talk about. People take extraordinary measures to tip toe around it, but it IS there. Emotionally, you can’t miss it. Secrets are a drain. If the secret persists, its impact is felt in subtle but insidious ways. People become physically ill, sometimes seriously so. People become depressed. People start doing crazy things. Children start acting out, stop achieving, become listless or exhibit a host of other symptoms. Children, or the next generation, often carry the emotional load. You want to spy because you don’t want to live with a secret. You want to discover the truth. You want to feel the freeing power of the exposed secret and the opportunity it offers for healing, resolution, and a rich relationship and a productive life.